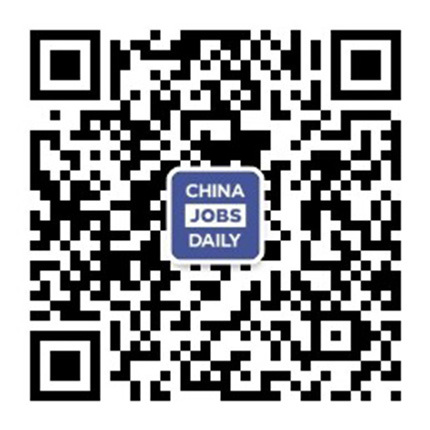 Join China Jobs Daily - It's Free! Must be 8-20 characters and use at least one number or special character. Why Join China Jobs Daily?